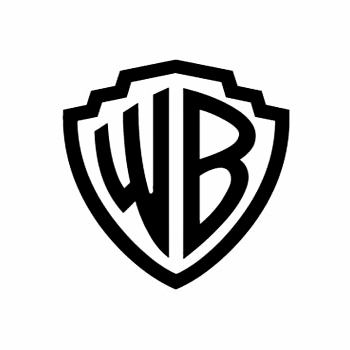 WARNER BROS. ENTERTAINMENT INC. is a fully integrated, broad-based entertainment company and a global leader in the creation, production, distribution, licensing and marketing of all forms of entertainment and their related businesses. A Time Warner Company, the fully integrated, broad-based Studio is home to one of the most successful collections of brands in the world and stands at the forefront of every aspect of the entertainment industry from feature film, television and home entertainment production and worldwide distribution to DVD and Blu-ray, digital distribution, animation, comic books, video games, product and brand licensing, and broadcasting. 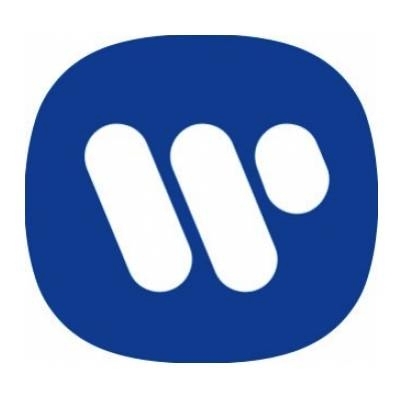 The company’s vast library, one of the most prestigious and valuable in the world, consists of more than 79,000 hours of programming, including nearly 7,400 feature films and 5,000 television programs comprised of tens of thousands of individual episodes. 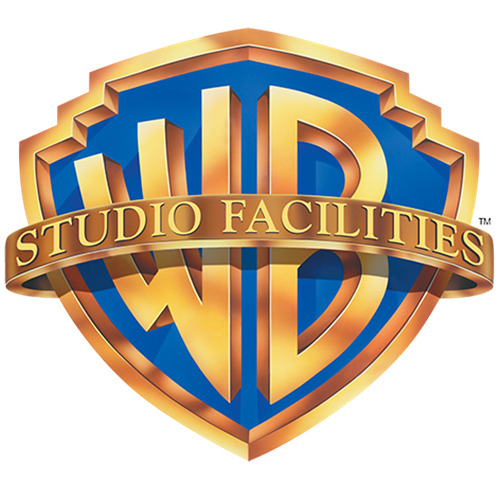 Warner Bros. Entertainment’s employee population ranges from 5,000 to 10,000 on any given day in North America (depending on the level of television and movie production) and some 2,000 employees overseas.